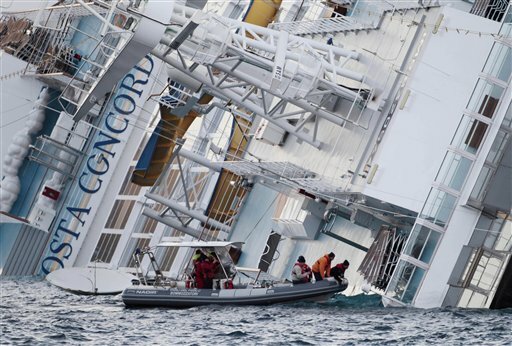 A French couple who boarded the Concordia in Marseille, Ophelie Gondelle and David Du Pays, told the Associated Press they saw the captain in a lifeboat, covered by a blanket, well before all the passengers were off the ship. 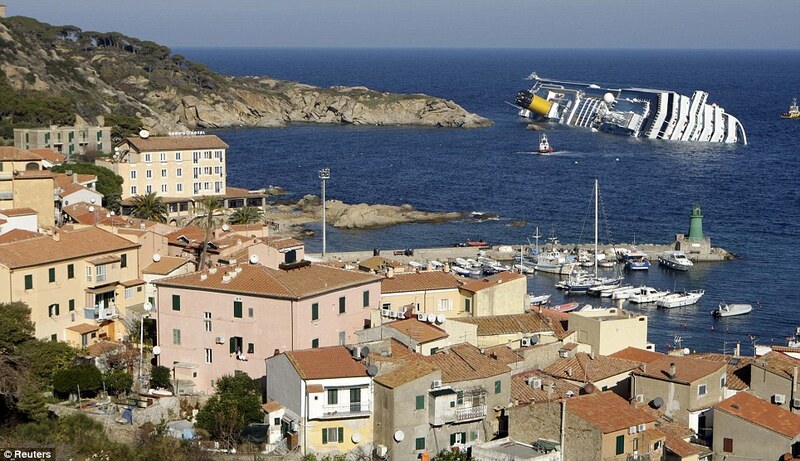 Coast Guard officers later spotted Schettino on land as the evacuation unfolded. The officers urged him to return to his ship and honor his duty to stay aboard until everyone was safely off the vessel, but he ignored them, Coast Guard Cmdr. Francesco Paolillo said. All it takes is a few moments of bad judgment for centuries of progress to fall away. The passengers on the Costa Concordia faced the same terrors as ocean-goers of the last millennium and responded with the same combination of heroism, selfishness and persistence as our ancestors. The main difference, perhaps, is that nowadays we are surprised when we are called upon to be courageous.